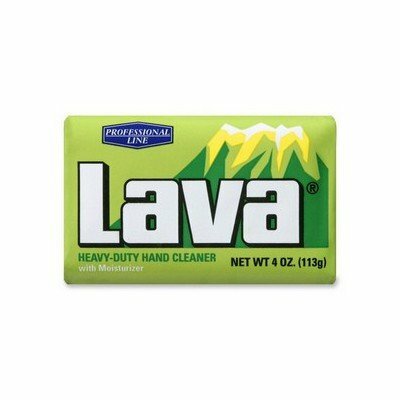 Lava Bar Soap is tough on grime, not your skin. Soap contains two types of moisturizers. Original pumice power cuts through and quickly removes the toughest dirt, grease, grime, soils, resins, printer ink, paint, glue, rubber cement, gasket, tile cement and adhesives.